Taking care of your finances goes far beyond investing in stocks, bonds and funds. We are able to look at your family’s entire financial picture and offer experience and perspective. We analyze your current policies and help you secure a life insurance strategy that meets your short – and long-term – goals. Our management team can consolidate the holdings in your investment portfolios and suggest approaches for taking full advantage of ever-changing laws. We are able to work in tandem with your accountant, and provide detailed reporting for tax purposes. 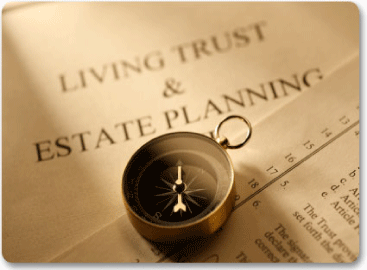 In a changing environment, smart up-to-date estate planning is crucial to building a legacy, and to best fulfilling your intent. With our active attention to current estate and trust issues, we are well positioned to discuss ways to both maximize value to beneficiaries and enable you to avoid potential pitfalls. Whether it’s buying real estate or selling a business, many of our clients will face the complexity of significant transactions that can involve intertwining issues of financing, payment-terms, and taxation, to name a few. We can assist by introducing you to experts in these areas and helping to coordinate the transactions. Charitable giving is part of our culture, and is a meaningful financial objective for many of our clients. We can help plan and manage philanthropic activities to maximize the social goals most important to you.